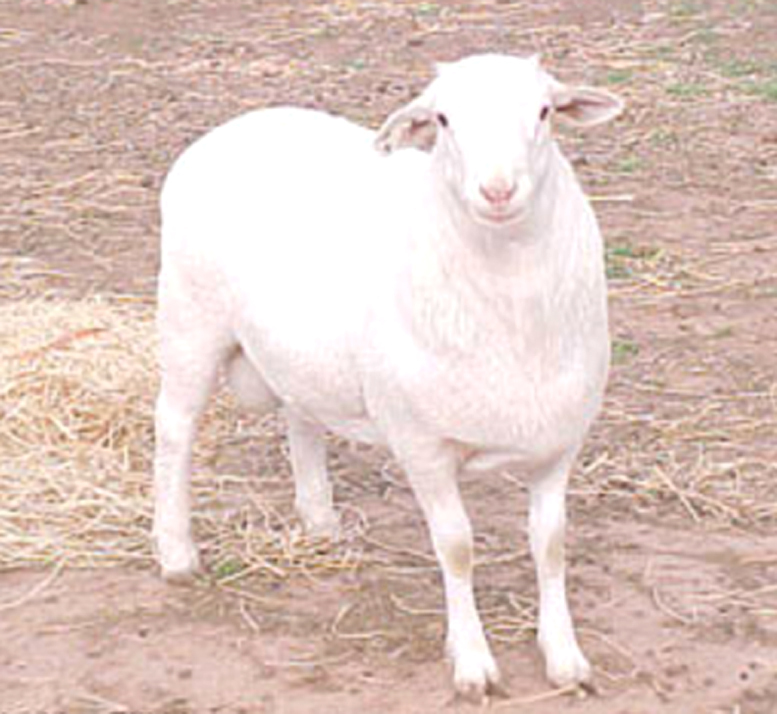 Royal White sheep are a large sized animal with beautiful appearance. 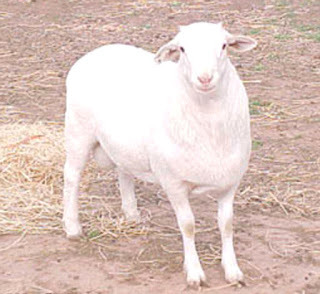 As the name suggests, these animals have pure white body color. They hold their ears horizontally.